The enthusiasm also reflected at Bandstand ,Bandra, by school children participating in the Republic Day Parade organised by Brihanmumbai Inter-School Republic Day (BIRD) Committee. 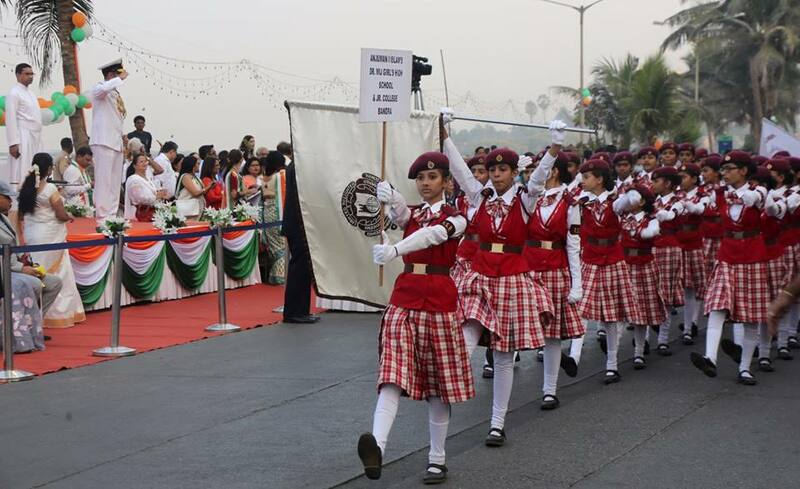 These celebrations instill pride, patriotism and loyalty among the children. 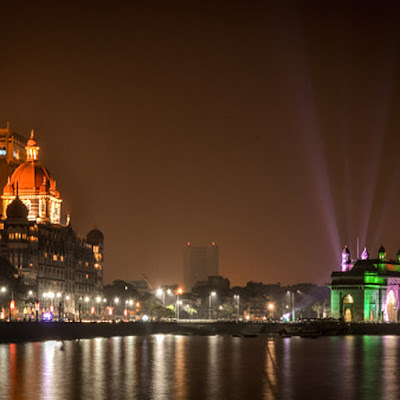 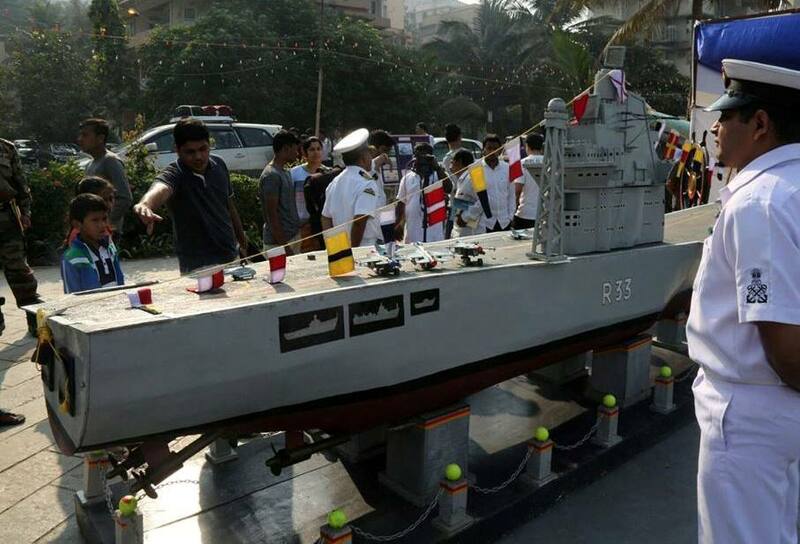 The Indian Navy participated in a hardware display at BJ Road, Near Bandstand,Stalls were set up to showcase the Indian Navy. 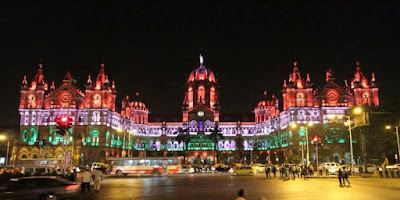 All in all a lovely Republic Day ! !